Aerated desserts or ‘Mousses’ are extremely popular in modern times. It is a prepared food that incorporates air bubbles, usually nitrogen, to give it a light and airy texture. It can range from light and fluffy to creamy and thick, depending on preparation techniques. 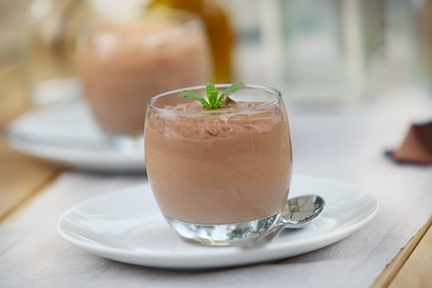 You can find different flavours and mousse types such as chocolate or vanilla mousses. There are many variables in terms of recipe, process and finished product characteristics for aerated desserts.